i can’t believe i am almost done with this project. this has been such a great experience for me and i’m thankful for these 19 other women who i admire so much. another person i’m thankful to have in my life is my older brother. we’ve always had an awesome relationship and i’m convinced i wouldn’t have made it through my first year of college without him. he lives out of state now, but we were able to spend time with him and his family during Thanksgiving. it made me realize how much i still need him in my life. he and nicole are such great examples and i love their sweet kids. thank you, ryan, for being so easy to talk to and always letting me tag along. What a gorgeous family! Beautiful light and shots! 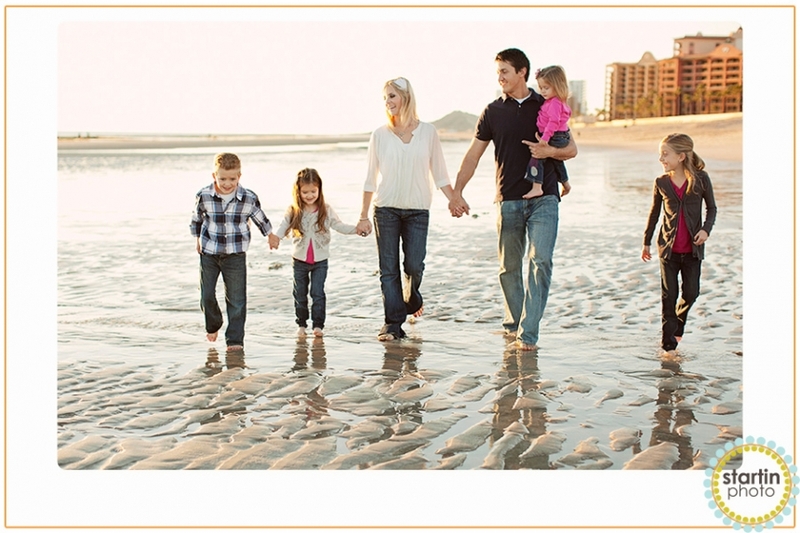 What fun to capture your bro and his family on the beach! Gorgeous images. Perfect light. Beautiful family! You did a stunning job on these. That light is simply magical. 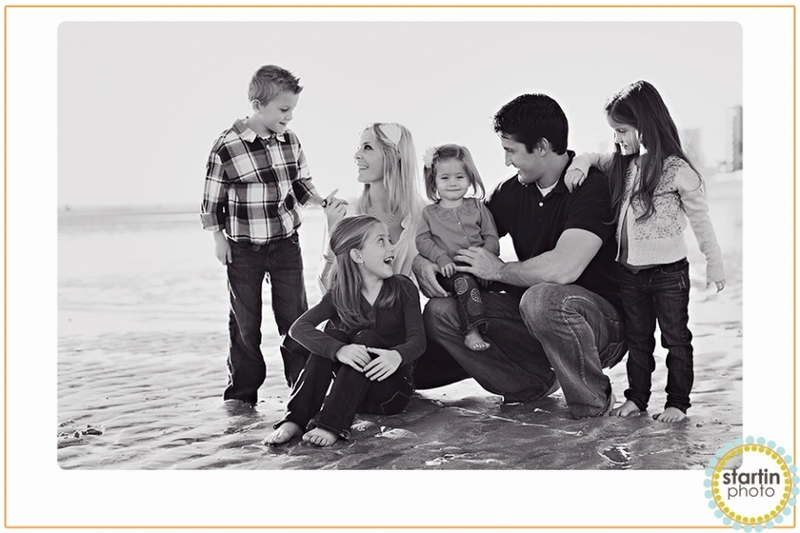 Such a gorgeous family, lvoe these shots! 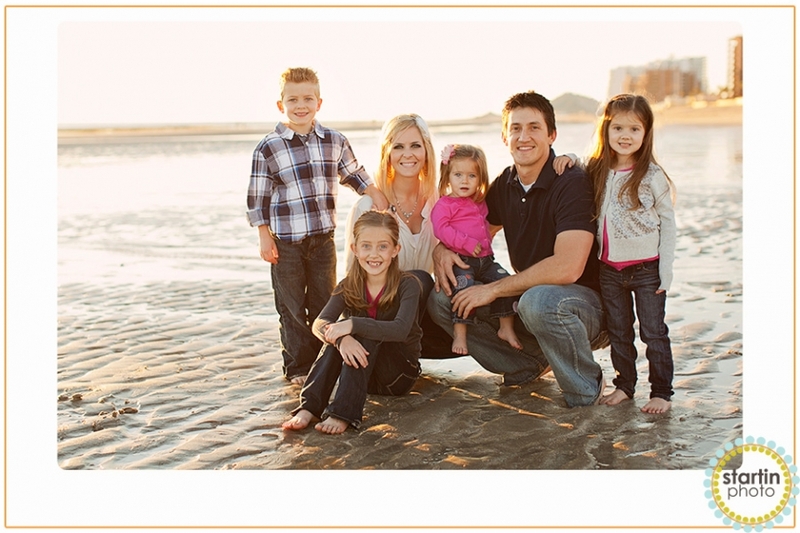 gorgeous family … that beach looks amazing!